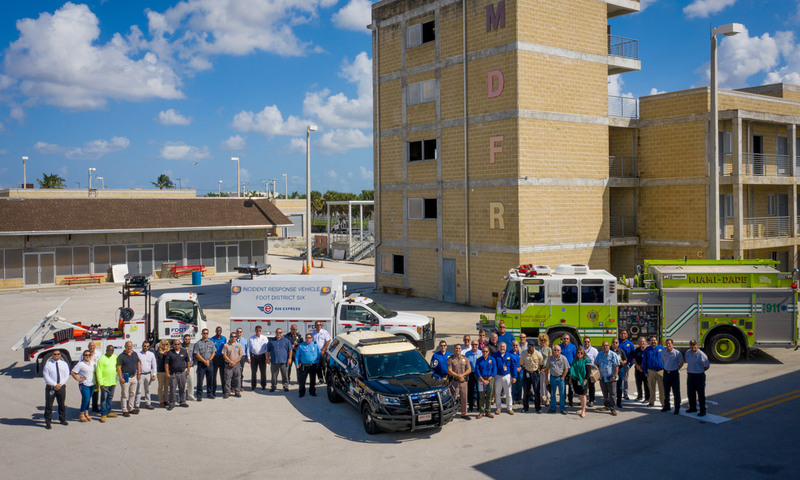 The Florida Department of Transportation District Six Transportation Systems Management & Operations (TSM&O) Office participated in the second annual National Traffic Incident Response Week that took place November 11 through 17, 2018. District staff completed various outreach activities to educate the public about the important role incident managers play on our roadways. They kicked off a social media campaign and posted a series of public service announcements on the district’s website and the dynamic message signs. Special information kits were printed and distributed by Road Ranger Service Patrols during their assists and by public information staff at several public events. District staff coordinated these activities with its regional partners and with Central Office to ensure a successful event. National Traffic Incident Response Week brings awareness to the emergency responders that serve the public every day. Emergency responders include law enforcement, fire, emergency medical, towing, and transportation agencies. The week also focuses on the importance of safe practices to ensure the safety of the emergency responders and the traveling public. 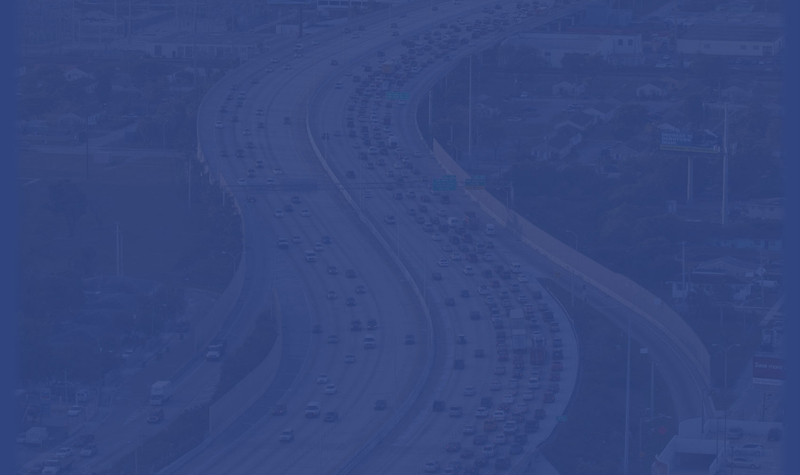 For more information regarding National Traffic Incident Response Week, please visit The TIM Network.